Sierra Trading Post where they are having their EPIC Summer Blowout Sale with hundreds of items on clearance. Get FREE shipping on your first order when you sign up for their emails (mine came immediately)! 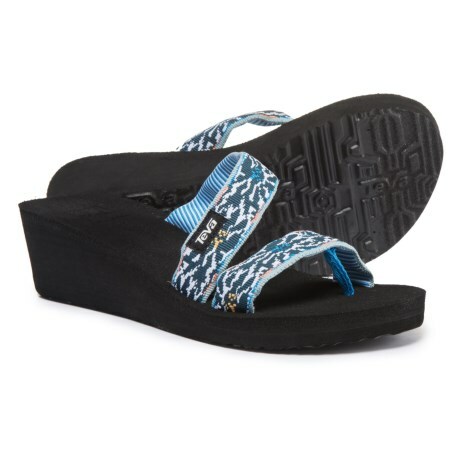 Women’s Teva Sandals $10 shipped,Use the free unique shipping offer when you sign up for emails.